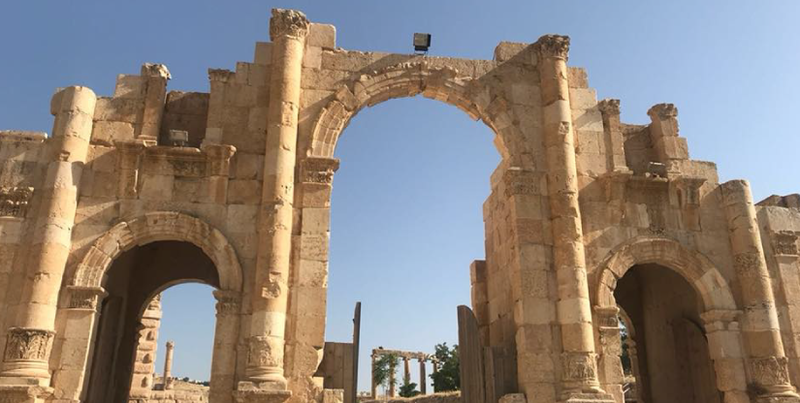 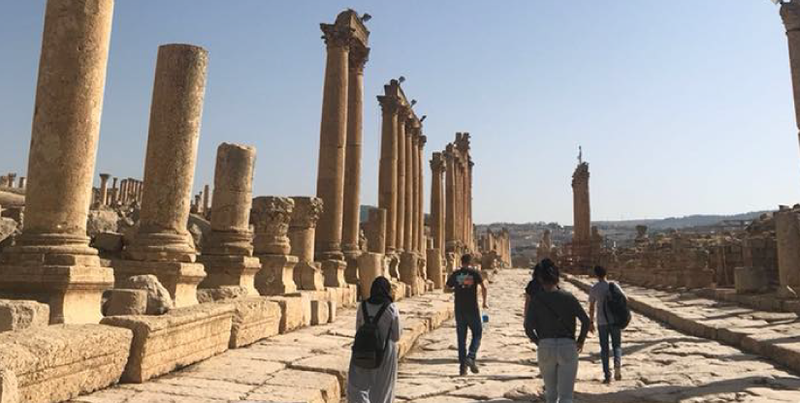 With its Stone Age relics and desert castles along with bustling modern avenues, Jordan’s capital city has more than earned its reputation as a lively crossroads between Middle East and West. 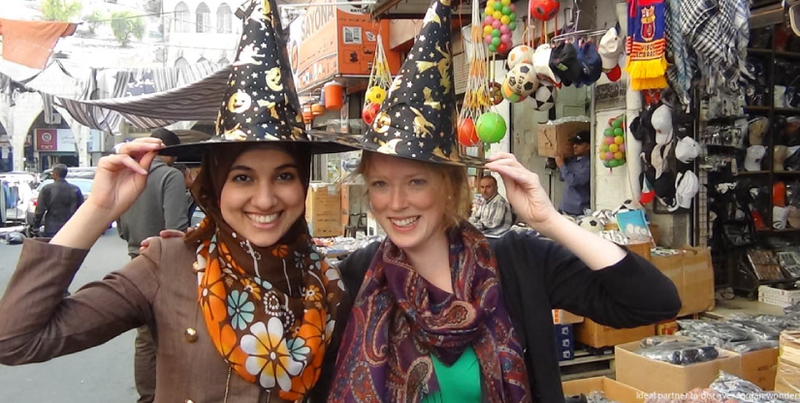 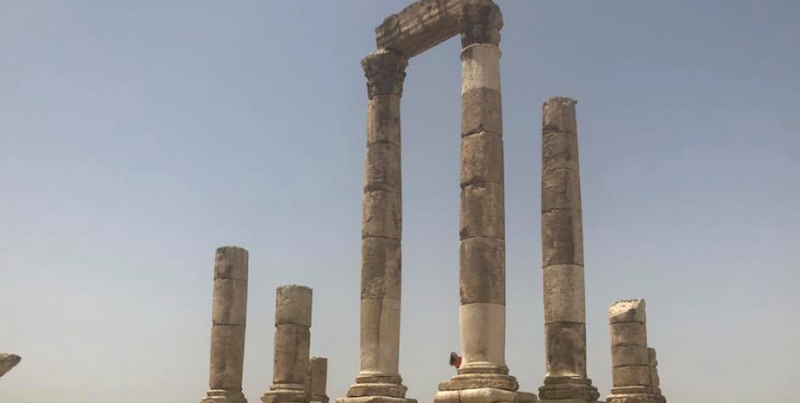 Museums and ancient monuments share the city with malls and water parks, so when you go looking for things to do in Amman you can find something for whatever mood you’re in. 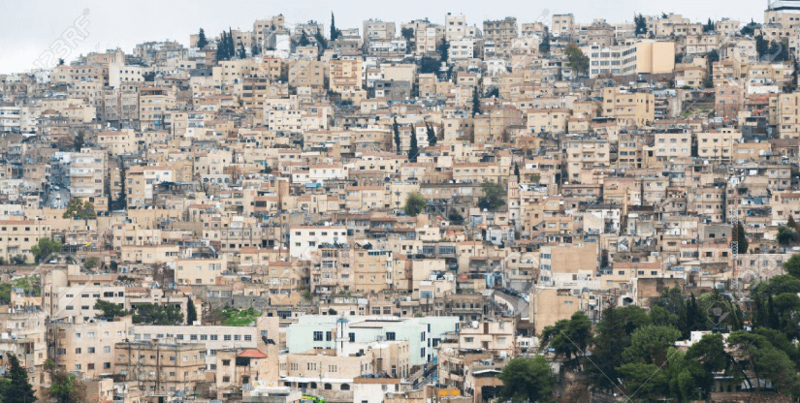 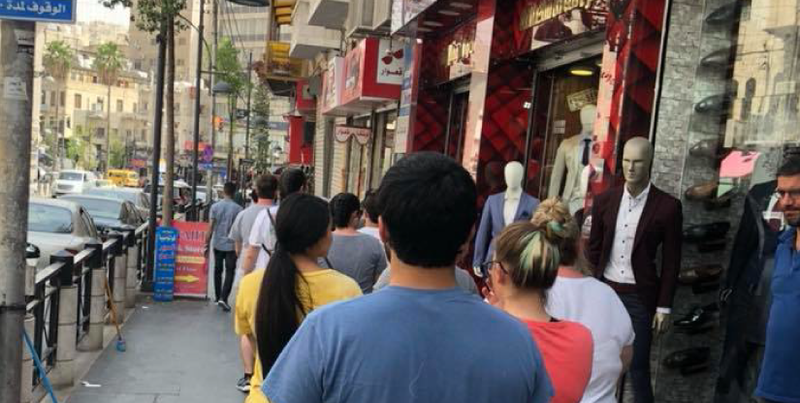 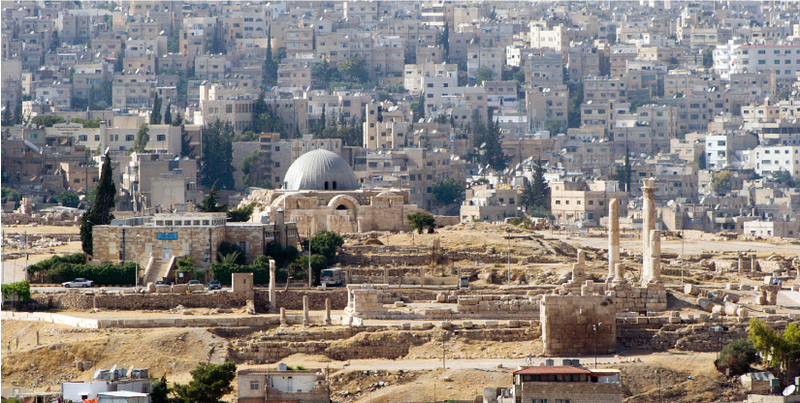 Inhabited for more than 8,500 years now, Amman’s downtown area has gathered a lot of local heritage and modern attractions alike. 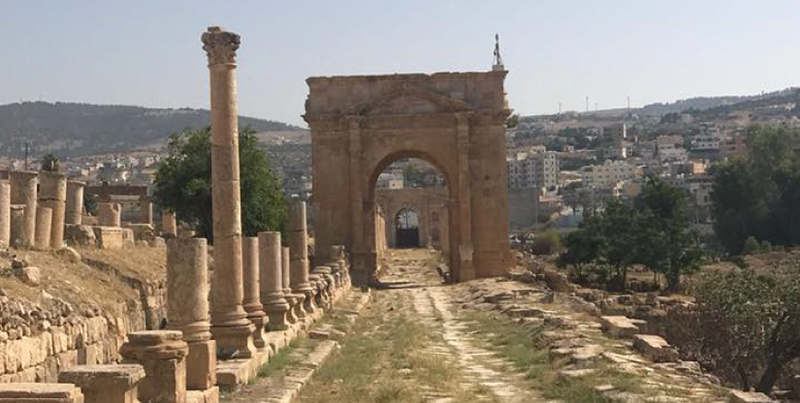 Bounded by the original 7 hills that made up the ancient city, the Balad features a lively collection of souks and office parks along with the ruins of Roman temples and hilltop fortifications that still offer some terrific views. 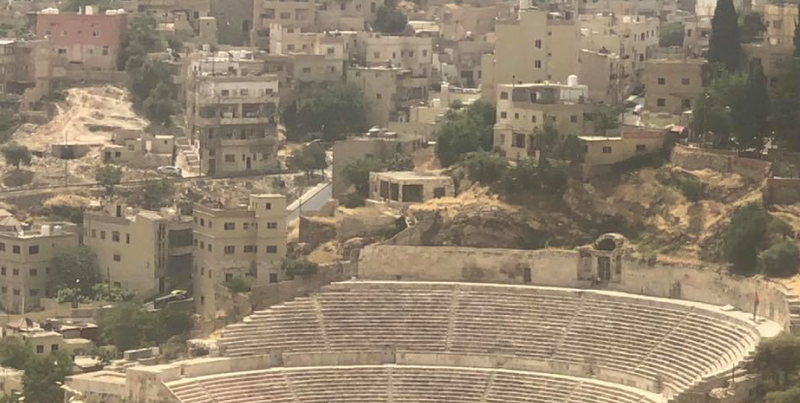 Arguably the most upscale part of the city, Abdoun is home to a host of embassies and high-end nightclubs that cater to both tourists and Jordanians with plenty of disposable income. 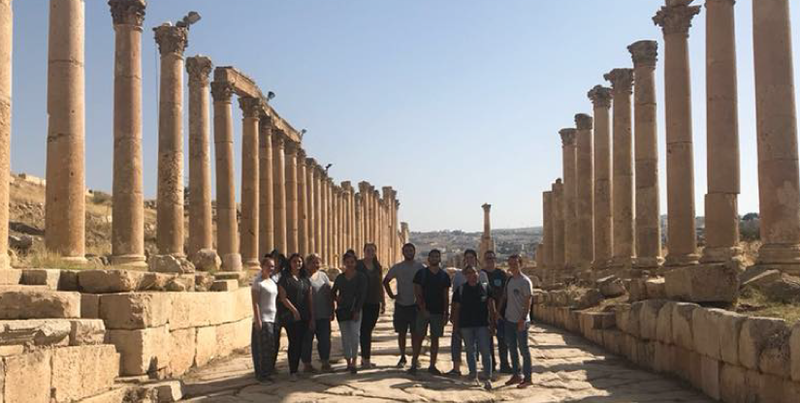 You can check out some favorite youth hotspots in the ring of cafes around Abdoun Circle or check out the shops in the city’s oldest mall. 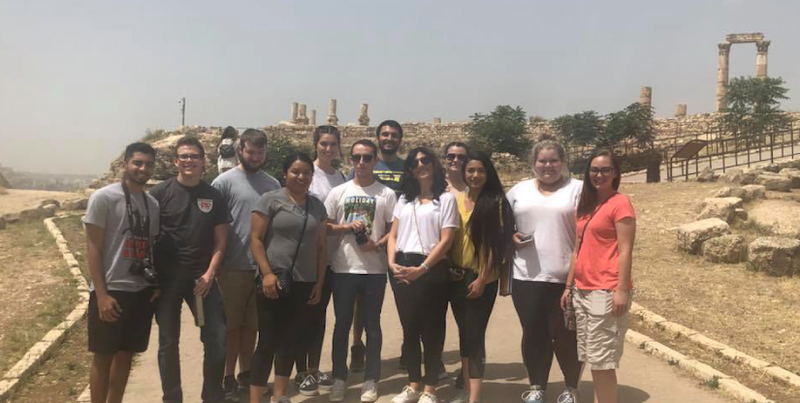 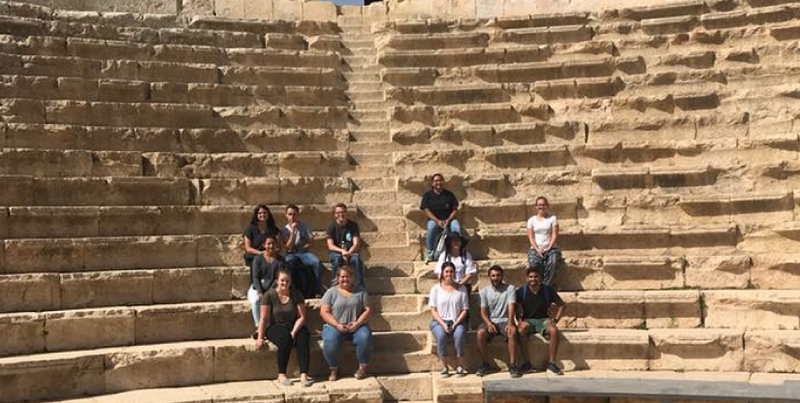 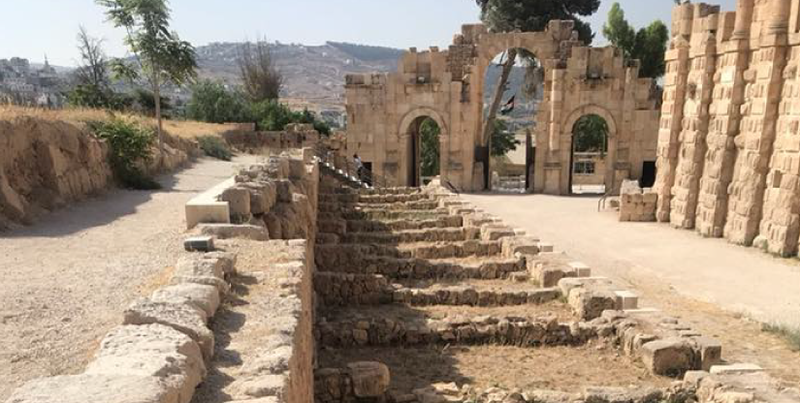 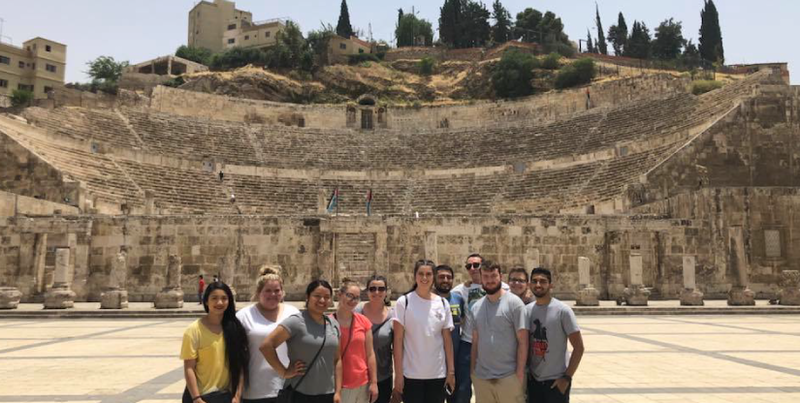 A great place to start your visit is the Hashemite Plaza in central Amman, where you get a look at not just the ancient Roman Theater and Odeon Theater, but the Folklore Museum and the millennia worth of fortifications and monuments on the nearby Citadel. 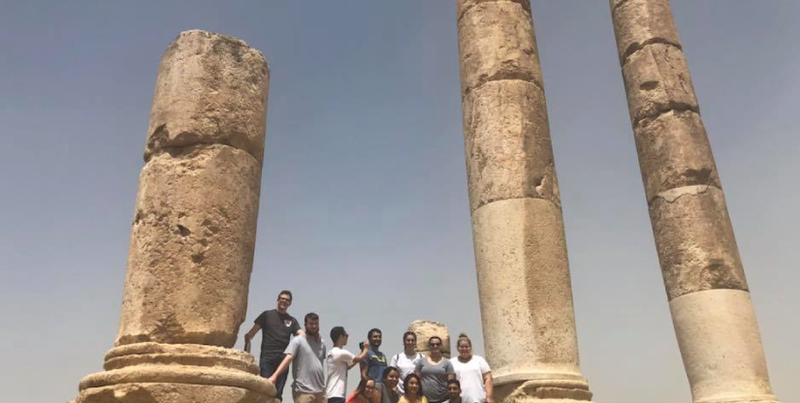 You can see some of the Dead Sea Scrolls in the Jordan Museum, or head out of town to visit Mount Nebo and find the view that gave Moses his first look at the Holy Land. 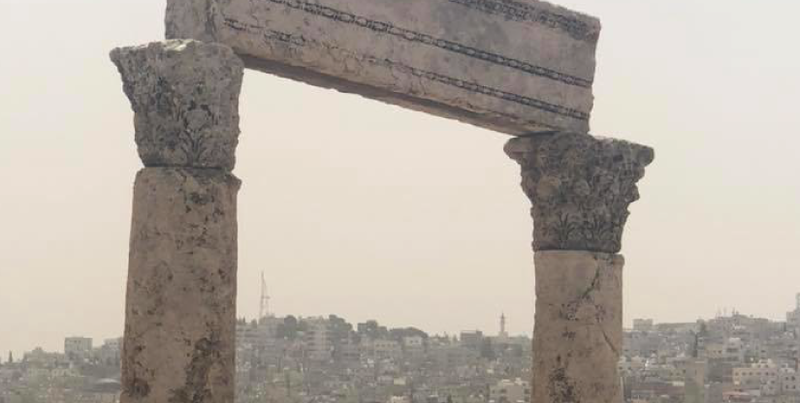 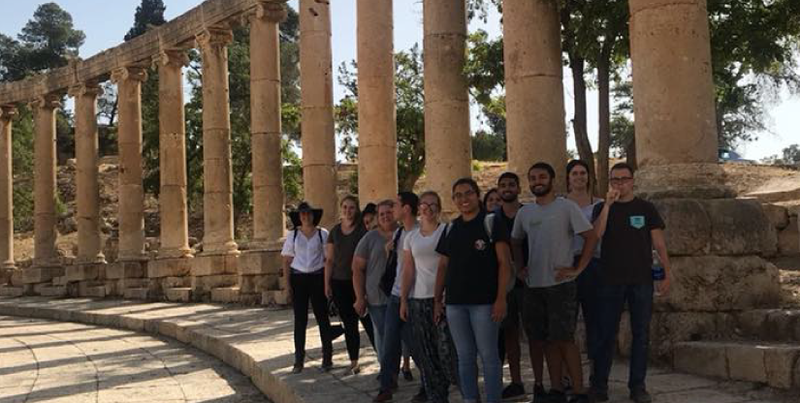 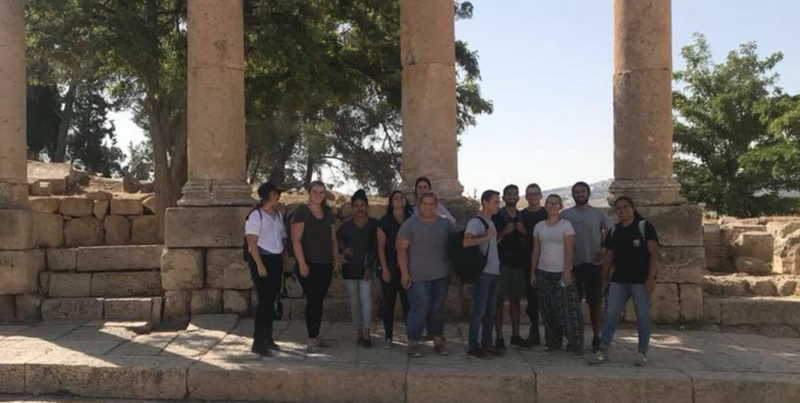 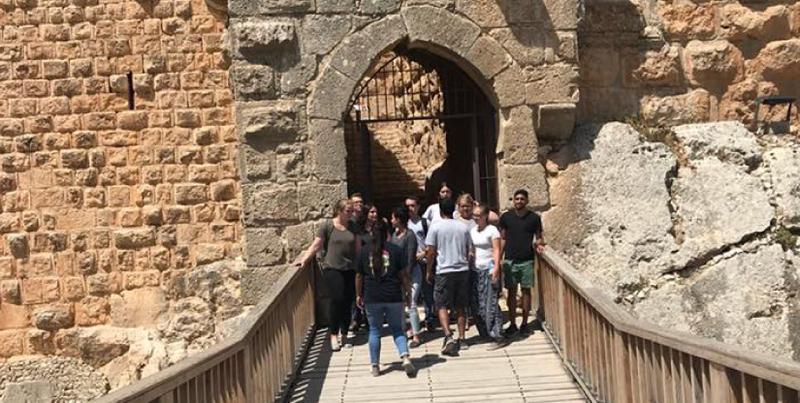 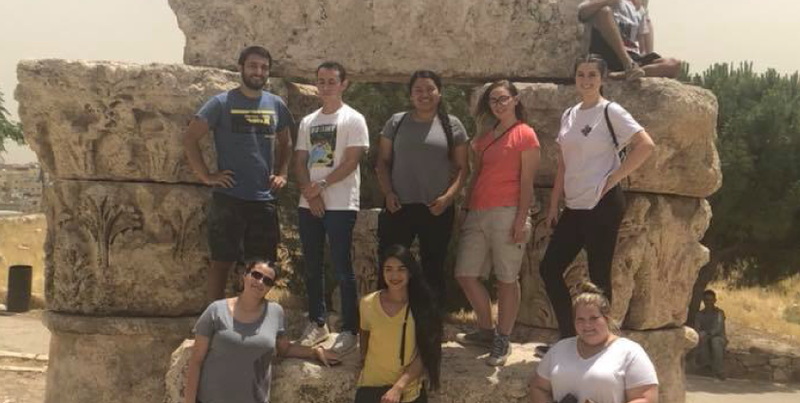 The easiest way to get to know Amman is with an insider’s help, so get a private tour to make sure you find the city’s best secrets. 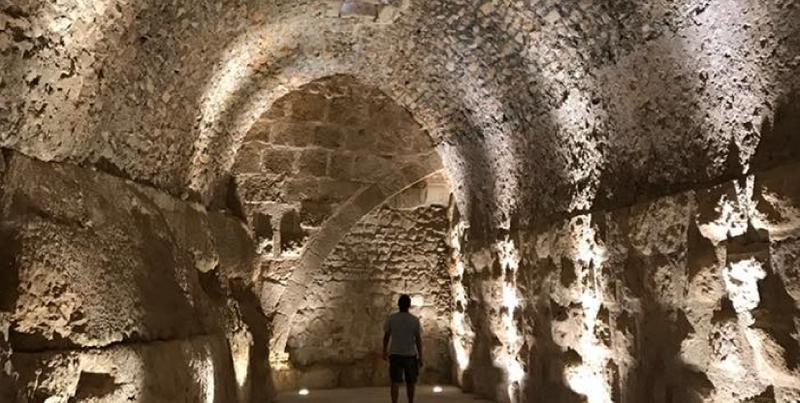 If you want to learn about the world of Jordanian wines, a visit to The Winemaker tasting room can offer up an exquisite introduction. 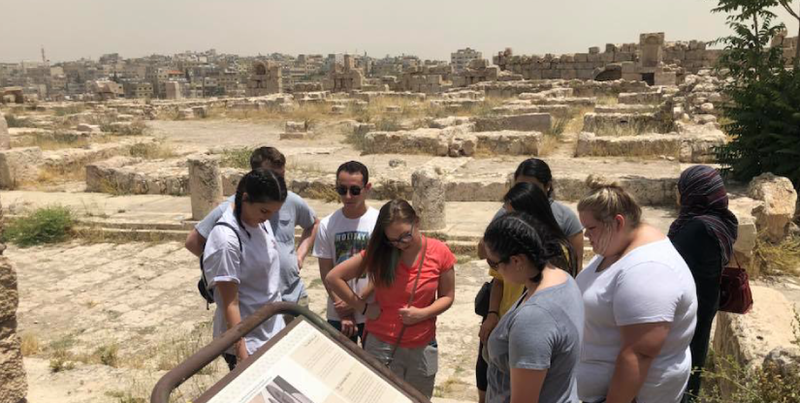 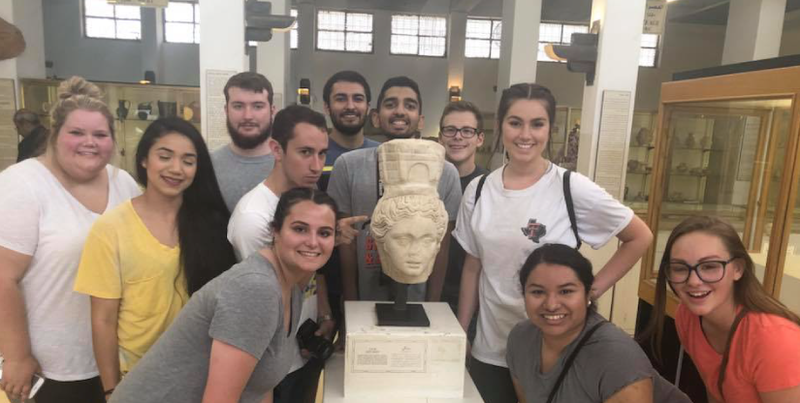 Or you can venture out into the desert for a drive through the Valley of the Moon, a look at the ancient pottery and mosaics in Madaba, or a visit to Lawrence of Arabia’s headquarters among the desert castles of eastern Jordan. 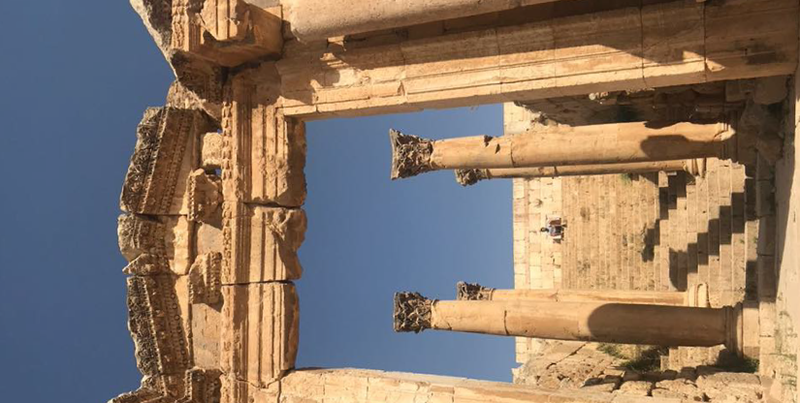 And, of course, there’s Petra, with its vast city carved out of the cliffs. 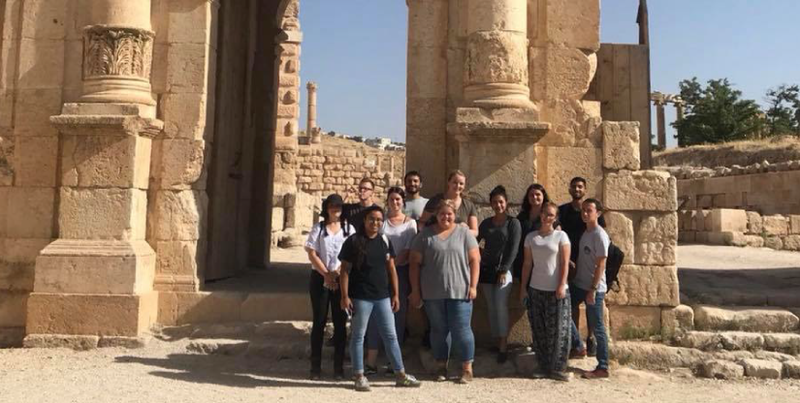 You can join a day trip that takes you there straight from Amman, or take an overnight tour to see the iconic rose-colored sandstone lit by sunrise.